Ghostz.io | Play Ghostz.io free on iogames.space! Cute Ghost .io War game! Attack enemies with various magic swords! Control your character with the mouse and left click of the mouse to attack your enemies. You can dash to run away from your enemies by using the rigth click of the mouse. 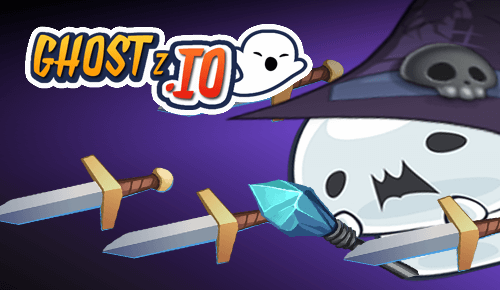 Defeat your enemies with cute ghosts and powerful magic swords! Earn points to get growing stronger!